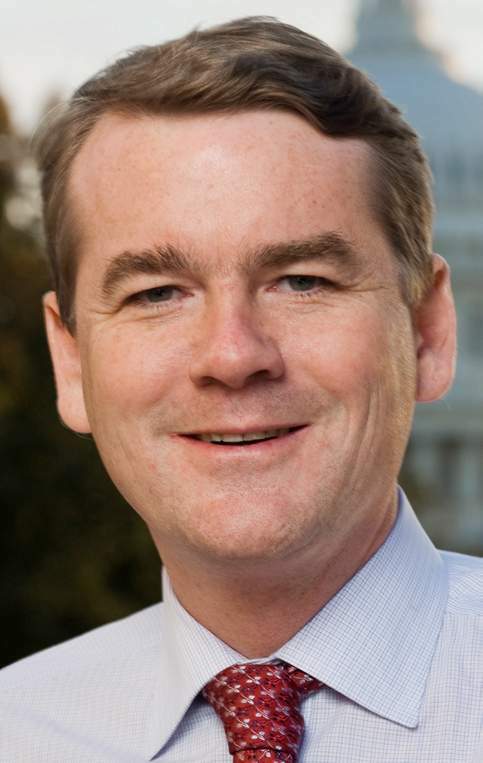 Colorado Sen. Michael Bennet urged U.S. Treasury Secretary Steve Mnuchin to address the growing concerns of craft breweries and distilleries this week in a letter. The partial government shutdown closed the Trade and Tax Bureau, the federal agency that regulates alcohol production and distribution, effectively stalling the growth of breweries and distilleries. The Trade and Tax Bureau is responsible for approving label changes, new formulae and permits for breweries and distilleries. “The uncertainty of a government shutdown is affecting these business owners’ ability to invest, hire, grow and hit revenue targets,” Bennet wrote. Already, more than 11,000 federal applications for alcohol labels have been backlogged since the shutdown began Dec. 22, according to Bennet’s letter. Colorado, home to 300 Colorado Brewers Guild licensed breweries, would be hit hard. Twenty-seven licensed breweries operate in Southwest Colorado, including five in Durango. Ska Brewing Co. and Peach Street Distillers in Palisade have already started to feel the impact. The impacts would be felt nationwide. The craft brewing industry provides $76.2 billion of economic activity nationally every year and more than 500,000 jobs, according to Bennet. Sen. Cory Gardner also acknowledged the negative impact on breweries throughout the state. “A government shutdown has far reaching impacts on everything from wildfire preparedness to hurting Colorado craft breweries and distilleries,” Gardner told The Durango Herald in a written statement. Negotiations to reopen the federal government continue to break down around President Donald Trump’s call for a southern border wall. “This is just one example of how the president’s decision to shut down the government over an ineffective and wasteful border wall (that Mexico was supposed to pay for) is hurting the economy and the livelihoods of communities across the country,” Bennet wrote.